Many organizations don’t know that their employees are manipulating the office hours, workplace and regulations of the organization. They should be aware about the facts that employees spend most of their time in their personal jobs when though they are in offices. Not only does it destroys the work environment but reduces employee performance and overall productivity of the staff as well. Below is the Infographic based on How to Evaluate Employee Performance via Employee Monitoring Software?. 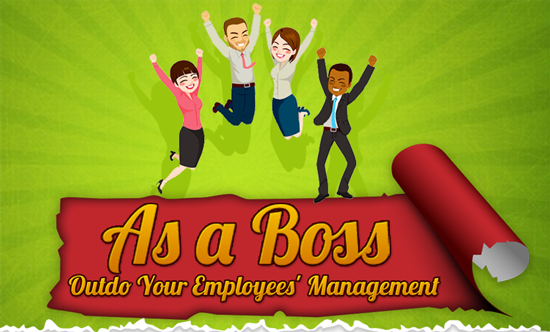 Keeping eyes on the employee's, recording their internet use and putting restrictions on the sites and apps that attract employees will turn beneficial but how to do all this? There are various globally recognized monitoring apps and Software’s are available on Internet, that are very famous in controlling employees, keeping eyes on teens and other individuals. All the employers who are worried about the productivity of staff can use those monitoring and tracking app to monitor employees all the time around the clock. This Infographic is designed by “TheOneSpy” team.